The rise of streaming music services like Pandora, Spotify and Beats Music has been a boon for listeners, serving up songs for a modest monthly fee or, with ads, free. But their effect on artists, especially those with smaller audiences, has been less positive. But rather than fight what looks like an inexorable shift in how consumers listen to music, some independent record labels and their artists are embracing the streaming revolution — but on their own terms. Last month, Sub Pop Records, an independent label that introduced artists including Nirvana and the Shins, announced a partnership with Drip.fm, a subscription streaming and download service. Fans who sign up for the Sub Pop feed on Drip.fm will pay $10 a month in exchange for albums, singles and special exclusives from the label. 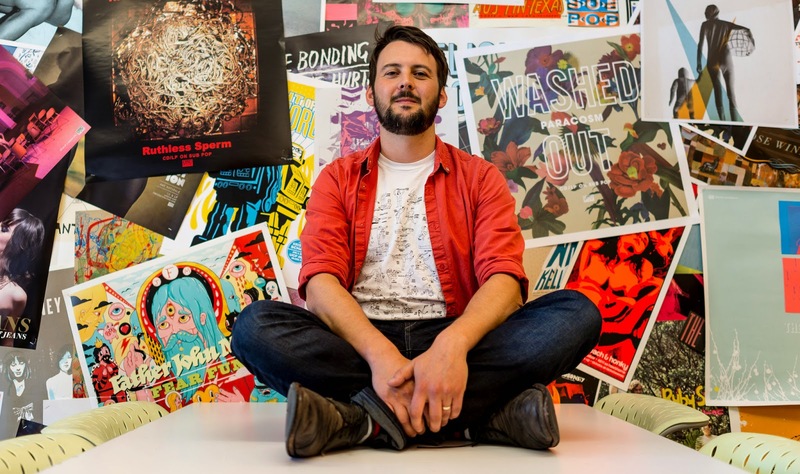 Sub Pop is among the most prominent indie labels experimenting with subscription models that connect them directly to their fans. Labels like Fool’s Gold, Jagjaguwar and Secretly Canadian have signed on with the two-year-old Drip.fm in an effort to attract fans with exclusive music, a sense of community and an intimate connection with bands and artists. Other younger, digitally savvy musicians are starting their own services to appeal directly to their fans, like Nicolas Jaar’s Other People and Ryan Hemsworth’s Secret Songs. Richard Laing, Sub Pop’s director of sales, sees the partnership with Drip.fm as a way to capture some of the same intense brand loyalty the label engendered in the CD-and-cassette era of the early 1990s. “Instead of people seeking out recommendations from any kind of algorithm, they’re seeking that out from our label and what we’re looking to put out,” he said. With their limited musical offerings, Drip.fm and its ilk are niche products unlikely to appeal to a wide audience. But they are giving indie labels a chance to cultivate and monetize their most loyal fans amid the growing number of streaming services. And the ability to sell their music has become an increasing challenge. Digital downloads declined nearly 12 percent in the first half of this year compared with the first half of 2013. Streaming services make sense for mainstream artists like Rihanna and Katy Perry, who are popular enough to generate substantial revenue from the royalties they make from streaming (usually a fraction of a cent every time a song is played). But for independent artists, the economics of streaming is a tougher proposition. 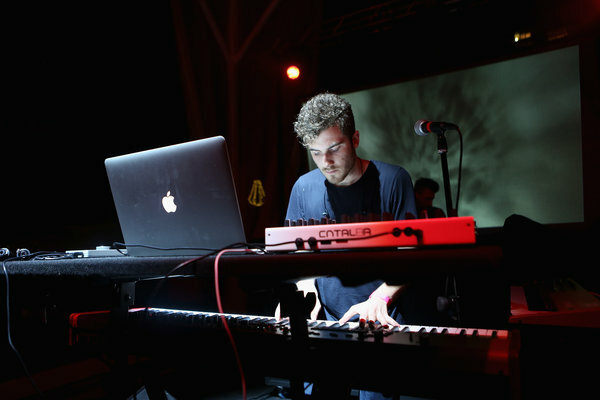 Consider Mr. Jaar, who has developed a small yet loyal following since the release of his 2011 debut album, “Space Is Only Noise.” As an electronic artist who experiments with what could roughly be called “psychedelic future jazz,” he lacks mainstream appeal and cannot rely on the masses to stream his music over and over again. 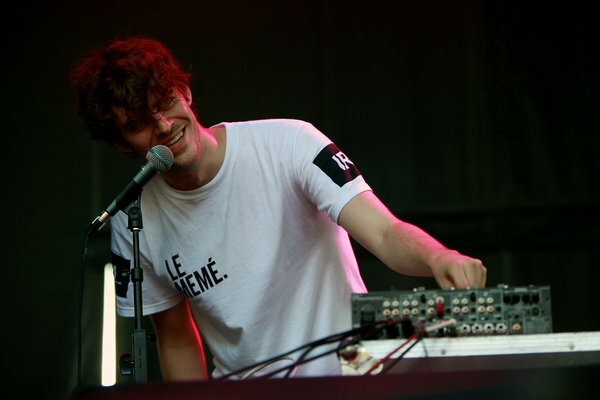 Last August, Mr. Jaar started Other People, a subscription service that distributes his music and that of friends and collaborators. Subscribers pay $5 a month or $50 a year for a weekly offering of songs, all of which can be downloaded through the service’s website. The venture started paying for itself within six months, Mr. Jaar said. Even as it does little for their earnings, indie labels see some benefits from the large streaming services, as they solve the distribution and audience access problems that have historically hindered them. But ultimately, Spotify and the other platforms that make virtually all the music in the world available don’t foster the obsessive music fan culture that nurtures indie labels.